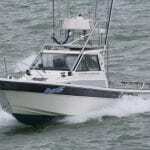 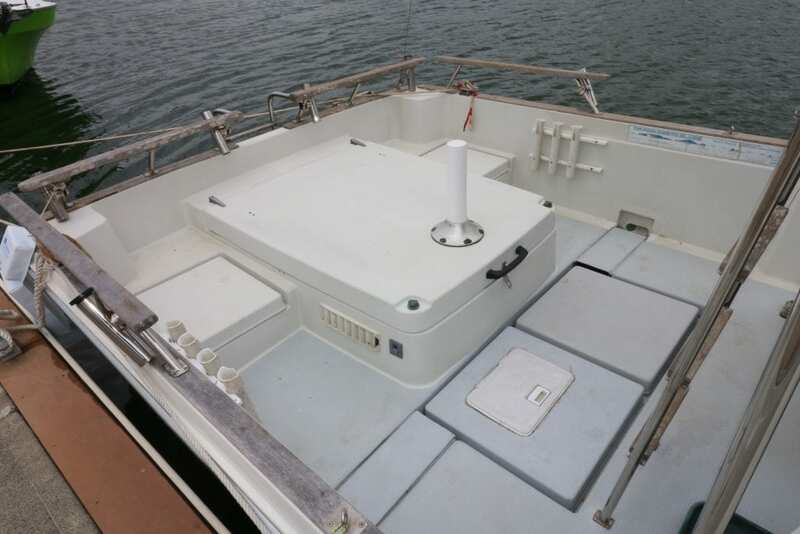 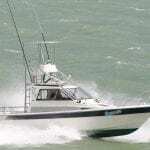 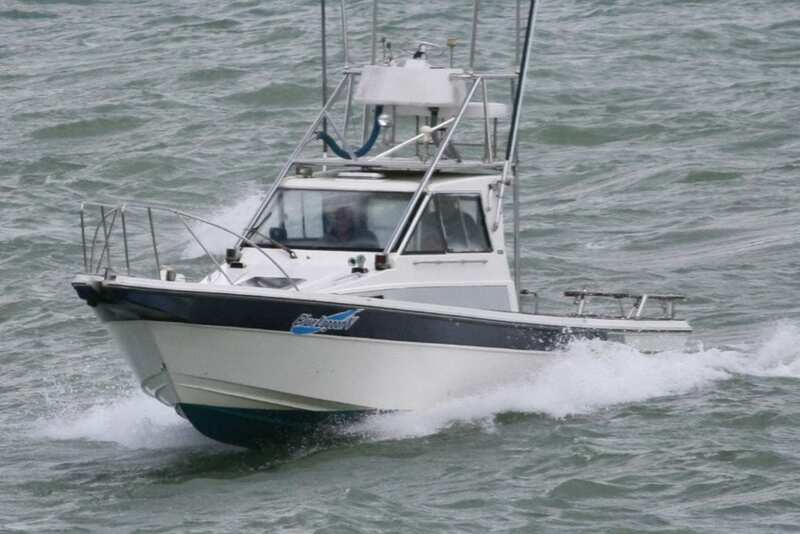 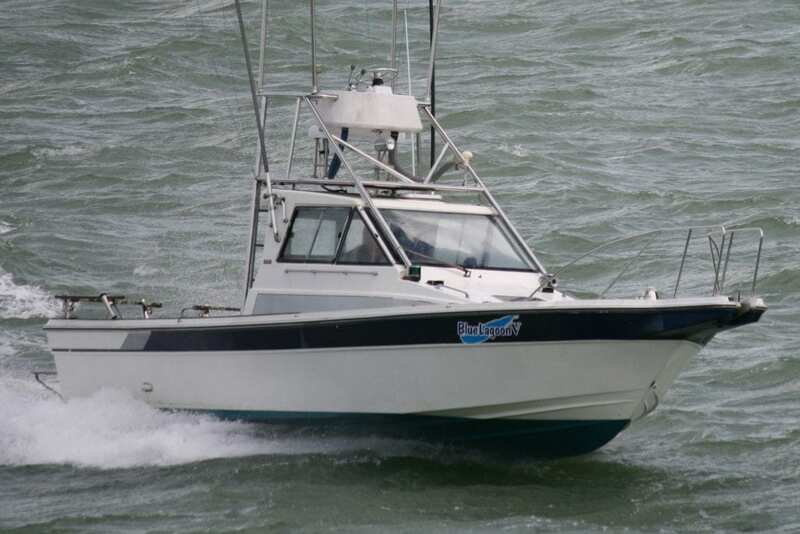 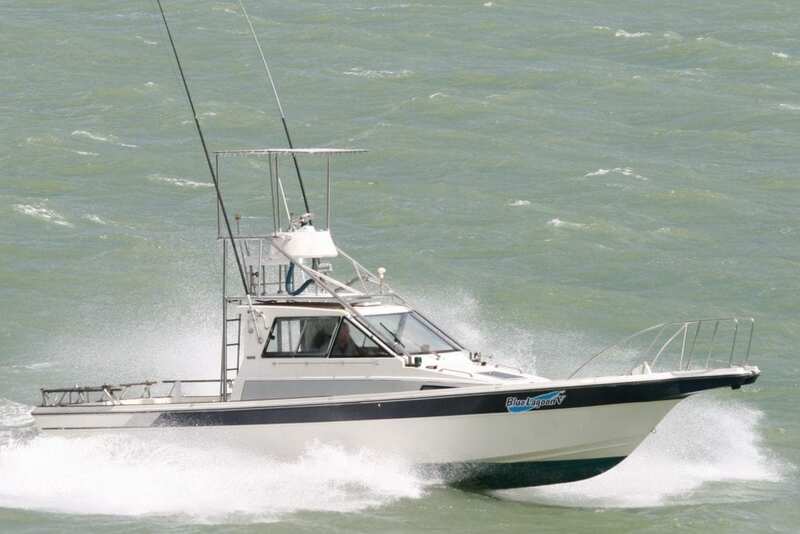 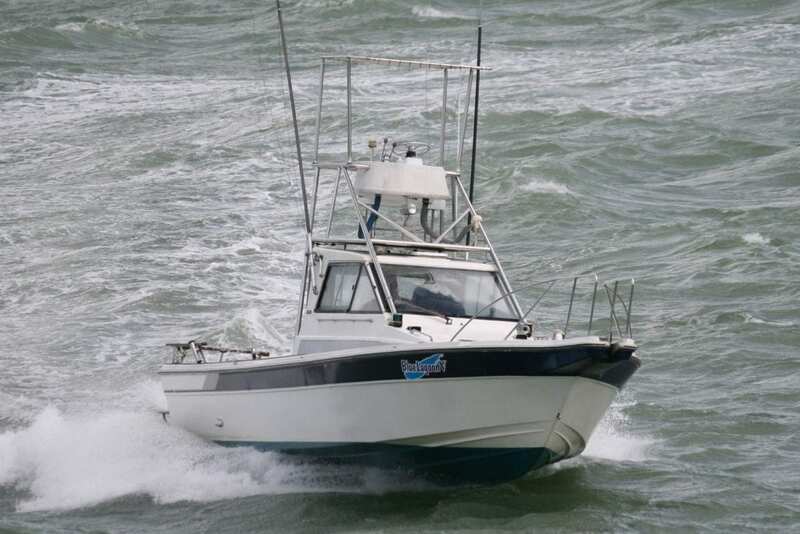 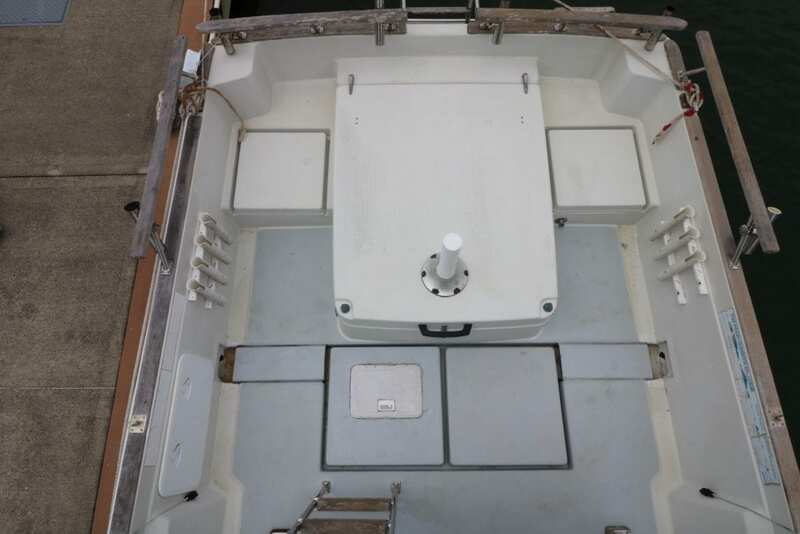 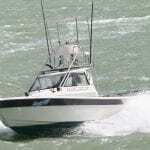 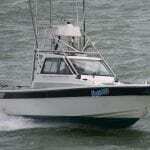 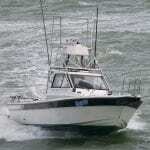 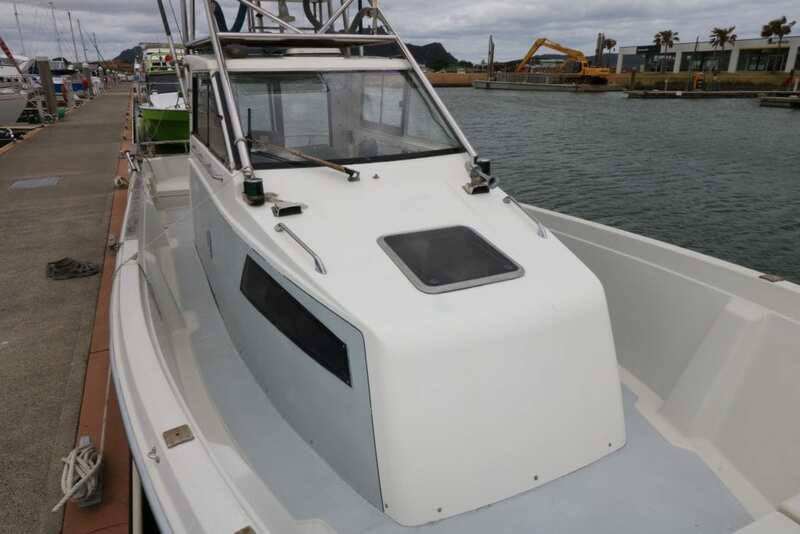 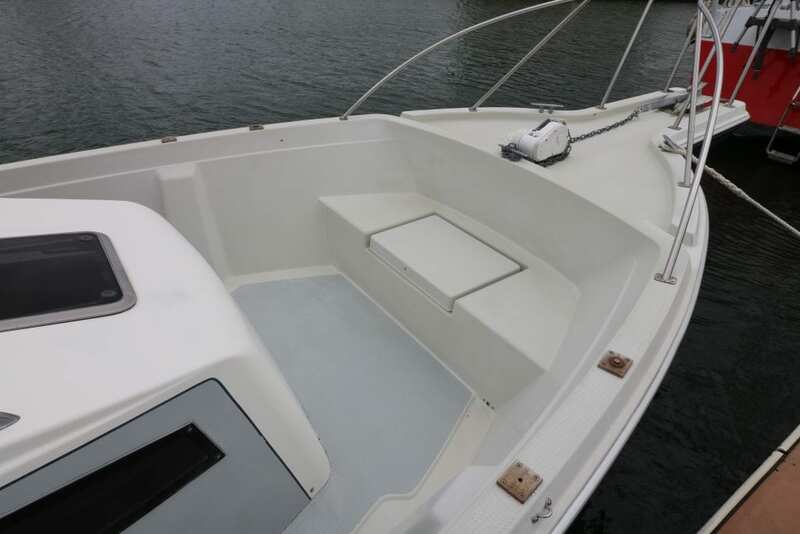 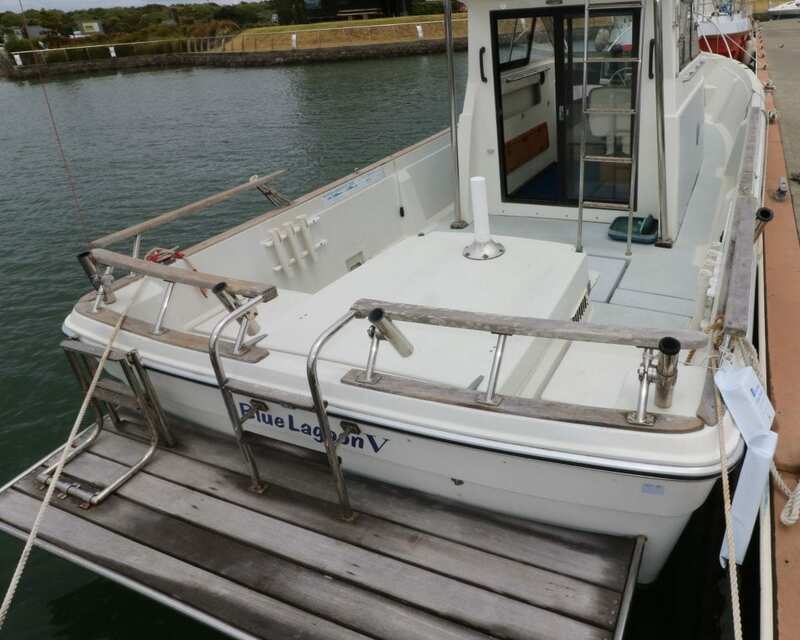 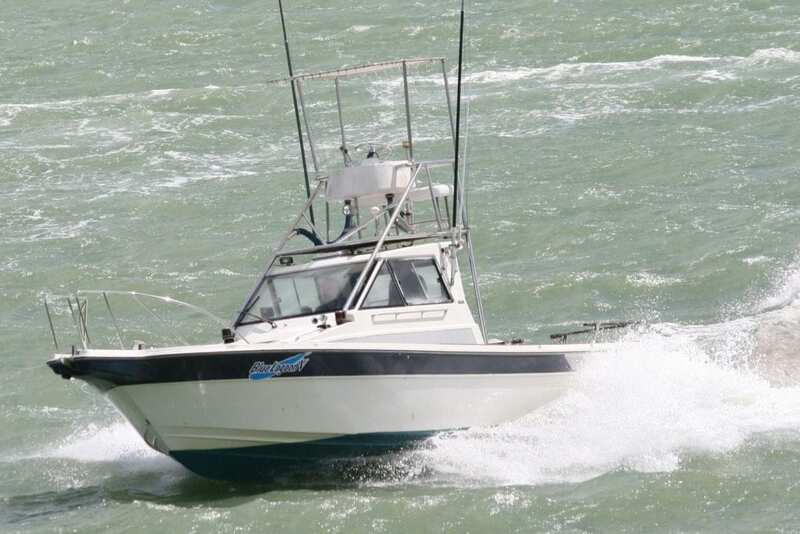 Designed & built by Yamaha of GRP, powered by 200hp Volvo diesel, pocket sports fisher with walk-around deck. 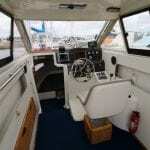 Sleeping cabin, dual steering stations & tuna tower. 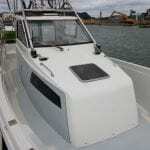 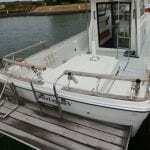 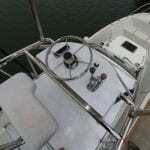 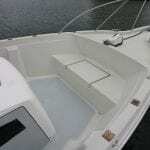 Economical and seaworthy pocket sports cruiser. 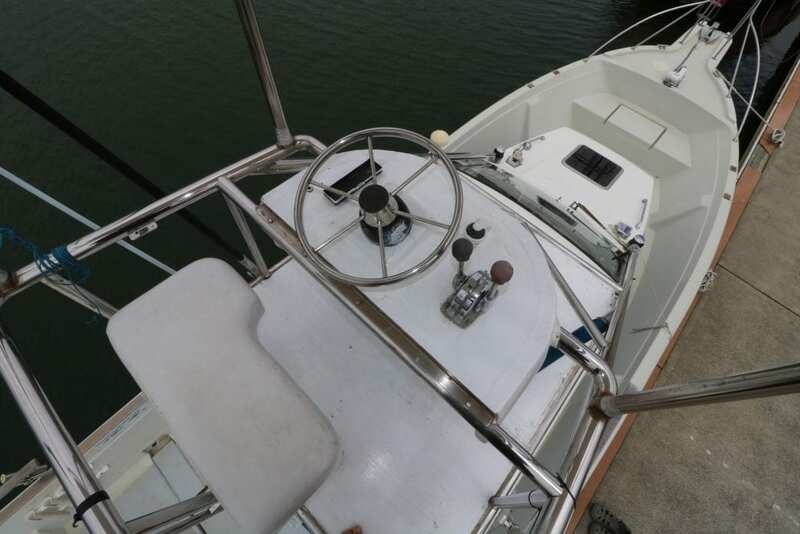 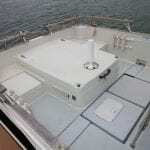 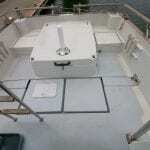 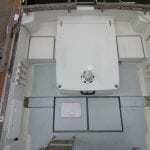 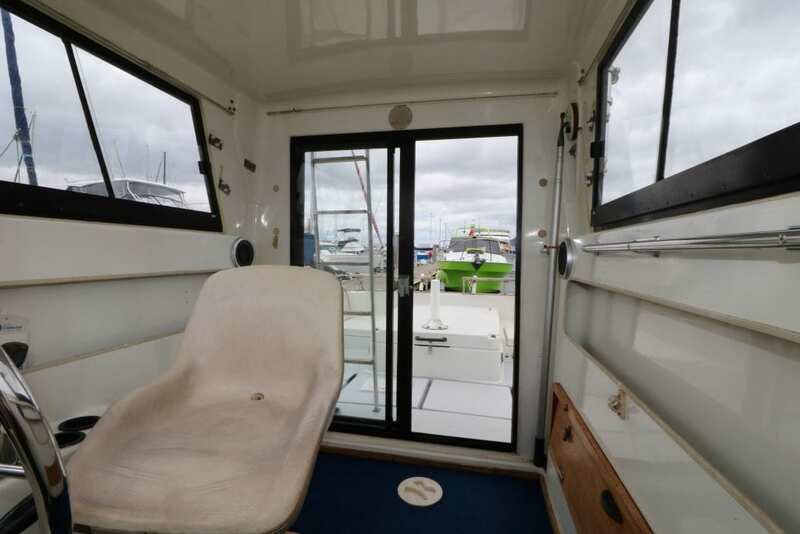 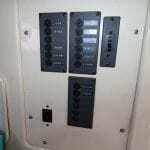 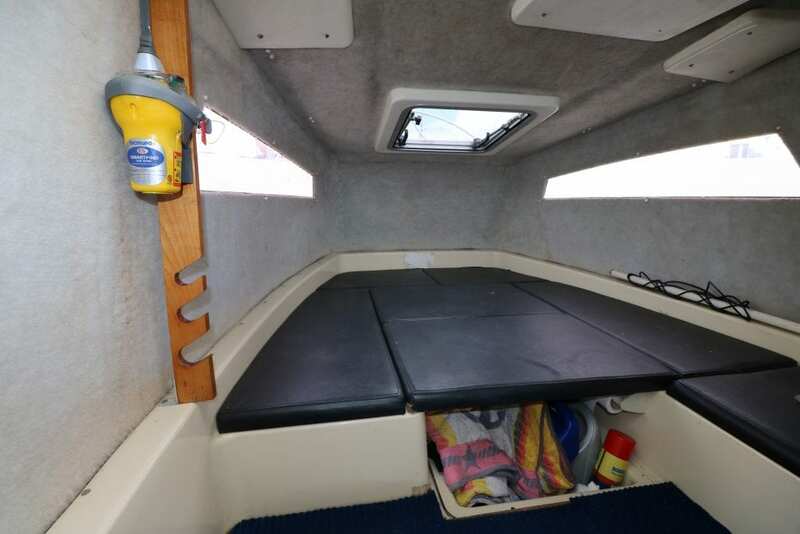 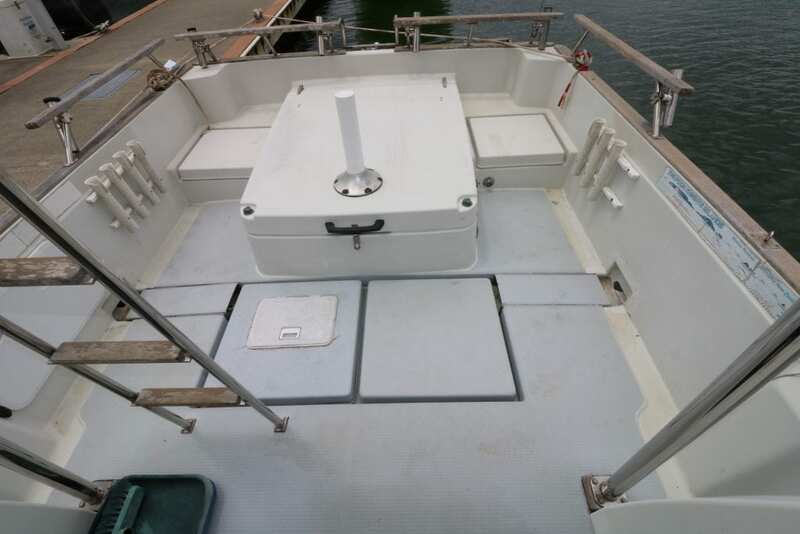 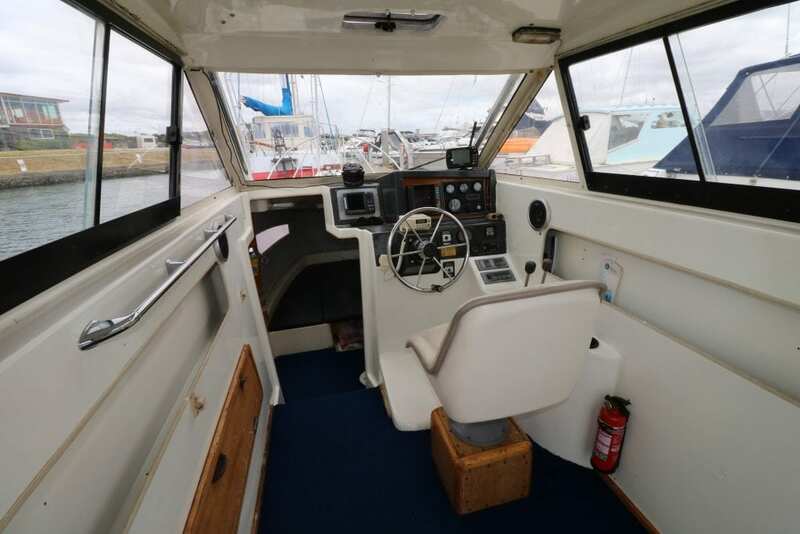 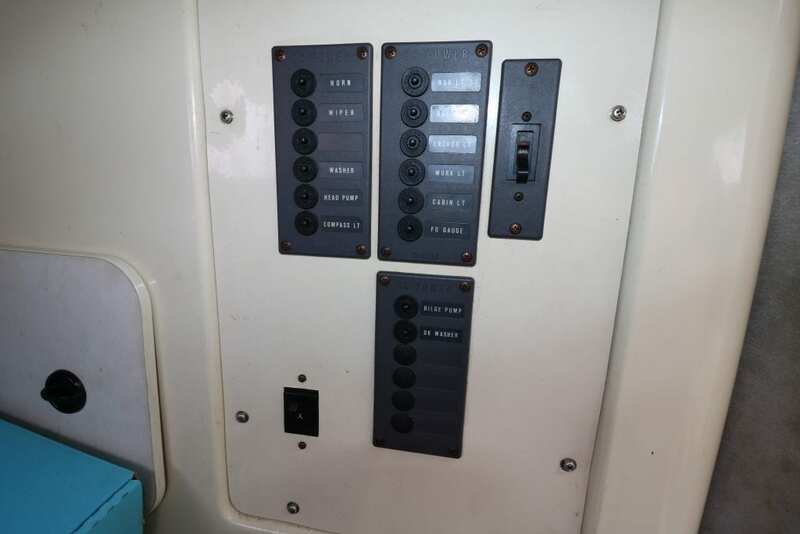 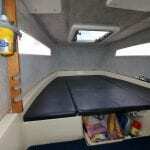 Enclosed wheelhouse, sleeping cabin fwd.